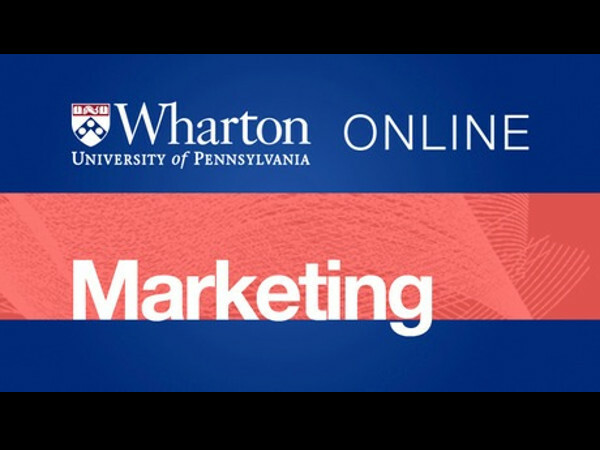 University of Pennsylvania will be offering an online course on Introduction to Marketing. The course helps the student to learn the fundamentals of marketing by getting to the root of customer decision-making. After completing this course, you can apply these skills to a real-world business challenge as part of the Wharton Business Foundations Specialization. Core concepts include brand communications and repositioning, marketing strategy, brand positioning, and customer decision-making. Core concepts include establishing competitive advantage through customer centricity, the vocabulary of customer centricity and customer relationship management (CRM). Core concepts include omni-channel strategy and online-offline interaction, social targeting, social advertising and persuasion.